Daily transportation facilities are available for close destinations. 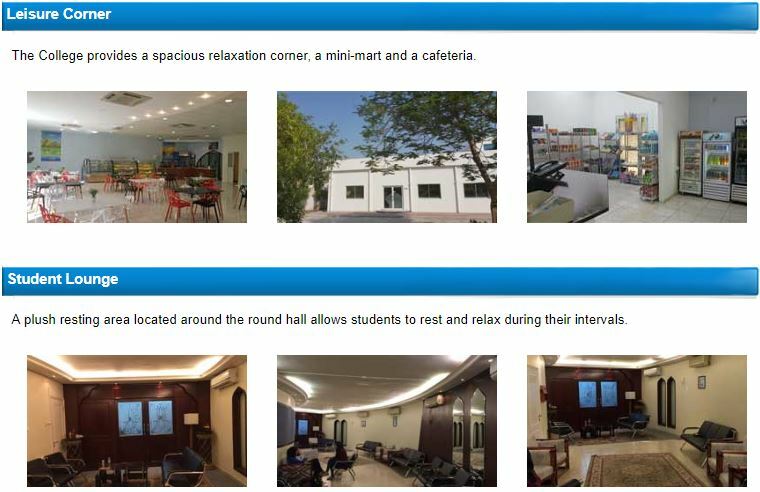 Every weekend (Thursday) buses take students staying at the hostel back to their homes in Abu Dhabi, Fujairah, Ras Al Khaimah and Al Ain and bring them back to the College on the next working day. It is our desire to help students develop coordination and self-confidence. Our international fitness center is located beside the campus of DMC and offers recreational services at a reduced rate. Amenities include a gymnasium; equipped with various exercise machines, table tennis, and a swimming pool. Professional instructors are also available for personal training. Dubai Medical College (DMC) is committed to providing students with medical education to obtain an accredited degree of Bachelor in Medicine and Surgery in the UAE.